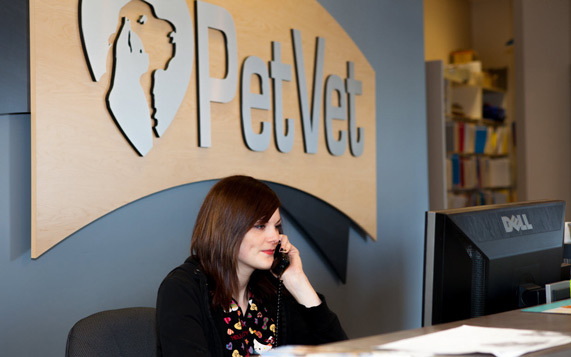 Pet Vet is a full service Veterinary Hospital that specializes in Dogs and Cats. Copyrights 2010. All rights reserverd.